Solid State Logic and Universal Audio are long-time audio heavyweights, so we’re expecting good things from the SSL 4000 G Bus Compressor Collection, which was just been released for UA’s UAD-2 and Apollo hardware and comes with SSL’s official endorsement. This promises to be an end-to-end circuit emulation of the classic SSL compressor, which has a reputation for glueing mixes together while adding power, punch, weight and clarity. It comes with presets from the likes of Just Blaze, Peter Mokran, Ian Boxill and more and costs £229/$299. Also arriving on UAD platforms is the Pure Plate Reverb, which puts UA’s plate reverb emulation into an easy-to-use package. The control set has been kept simple, but the sound is said to be the lush, warm one that you’d hope for. This one is available for £115/$149. The new plugins are part of UAD Software 9.2, which is available to download now. 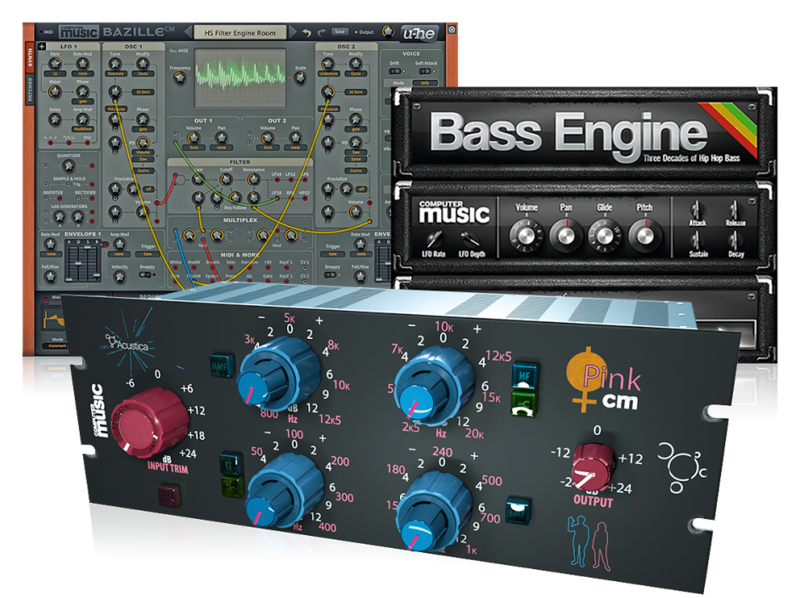 This also features three third-party plugins: Antares Auto-Tune Realtime (£189/$249), which promises low-latency performance; the Softube-developed Eden WT800 Bass Amplifier (£115/$149); and the Fuchs Train II Amplifier (£115/$149), from Brainworx.